The first domestic box office numbers are in for Avengers: Age Of Ultron, and just as suspected it appears Marvel has another hit film on their hands. According to Deadline, the latest film from Marvel Studios brought in an estimated $187.7 million during its first three days of release. 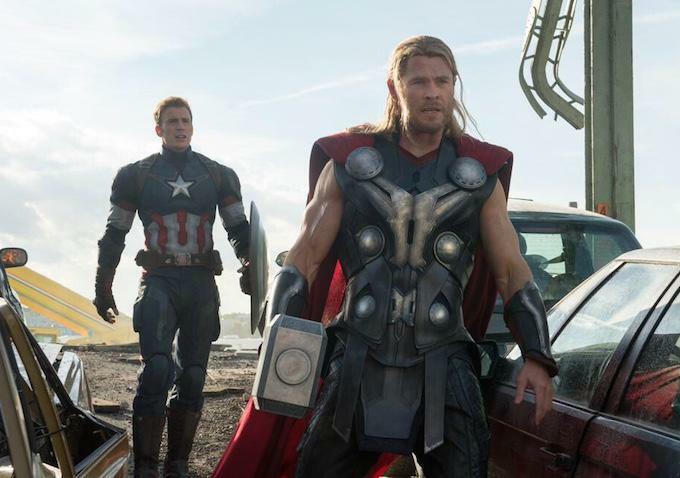 That is just under $20 million shy of the $207 million opening weekend set by the first Avengers film, but it was still enough to secure the second largest domestic opening weekend of all time. Disney Marvel films now own the top three openings at the all-time domestic box office with Avengers, Avengers: Age of Ultron, and Iron Man 3 ($174.1M bow). There are a lot of big films due out this year still, including the final Hunger Games entry, but it seems unlikely any of these records will be broken during the remainder of 2015. Batman V Superman might have a shot at toppling Iron Man 3, but even Christopher Nolan’s Dark Knight series struggled to top $160 million at the height of its popularity.